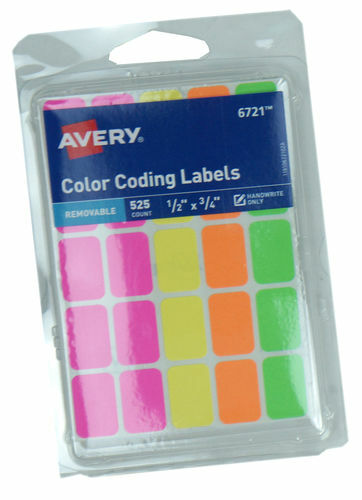 Nothing is forever, hence these small, removable color-coding labels. 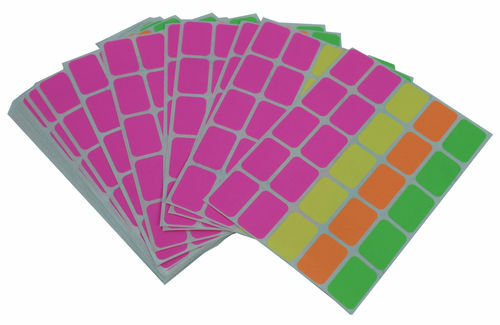 You’ll get a total of (525) 1/2” x 3/4” peel and stick neon labels in green, orange, yellow and pink. 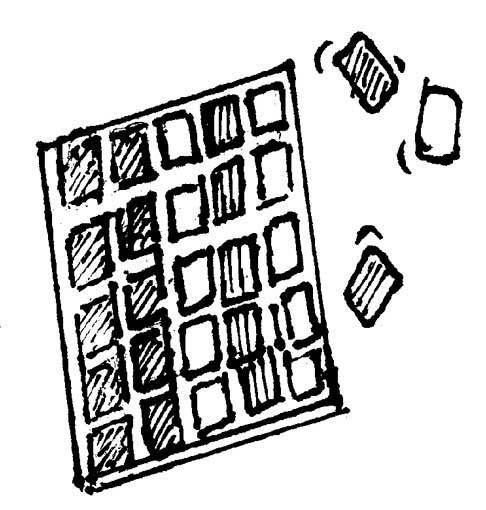 Not printer-friendly, but easy to peel off. 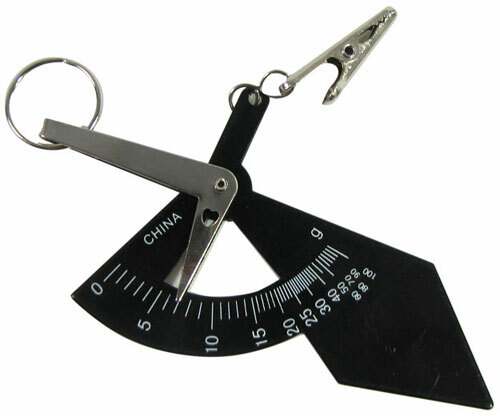 Nice for pricing at yard sales without damaging the stickee. They're plain and white and self-adhesive, fine for all your labeling needs, but with a twist: a little sunlight turns them a lovely marbleized sky blue. And the blue stays when the sun goes away! BLUE LABEL, 2" X 1"
But label them first. 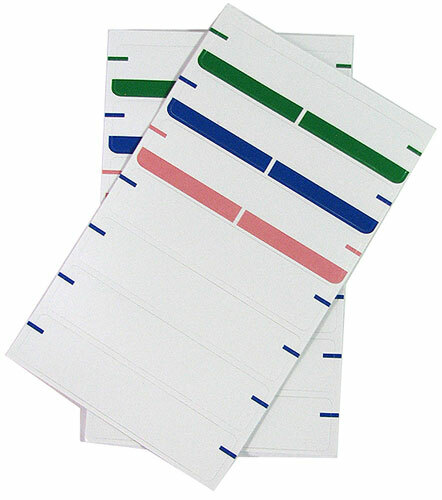 Each package has (18) sheets with (7) self-adhesive labels each at 5/8” tall x approx 2-3/4” wide, white with (3) in each pack having a green, blue or pink stripe in case you want to create an arcane filing system.You’ll get (252) labels altogether. 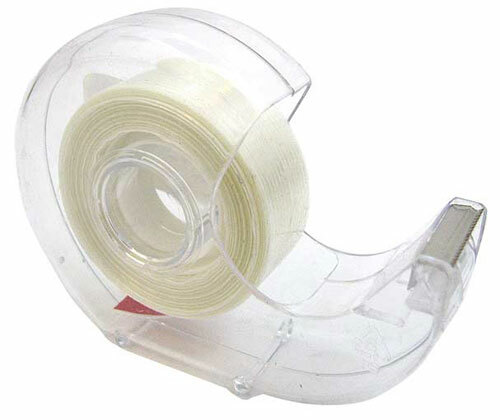 Filament tape for closing boxes and envelopes that you want to stay closed. 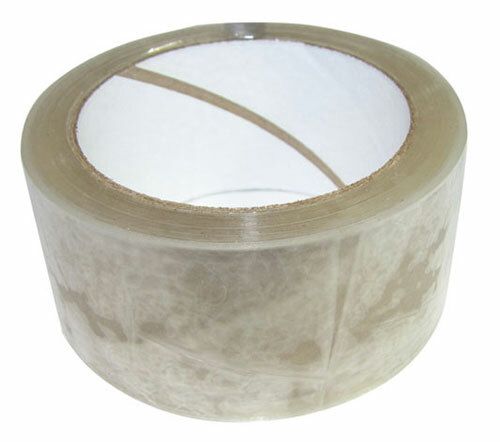 It has fiberglass strands embedded lengthwise in it which makes it very hard to tear by accident. 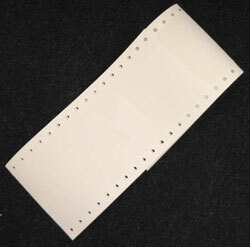 You get 10 yds of the stuff, 3/4" wide, in a clear plastic desk type dispenser.